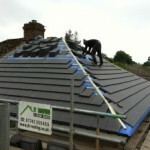 JT Roofing Contractors are available throughout the northwest. Tiled roofs have a relatively long lifespan. 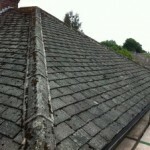 sometimes a bit of maintenance: replacing broken or damaged tiles, repairing leadwork or repointing the ridge tiles can prolong the lifespan a little further. 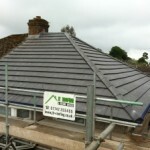 Our tiled roofs will be installed using the most up to date roofing materials and methods of installation, to the highest roofing standards and come with a 25 year guarantee.